Topic: new member , but old guy jeeper !! 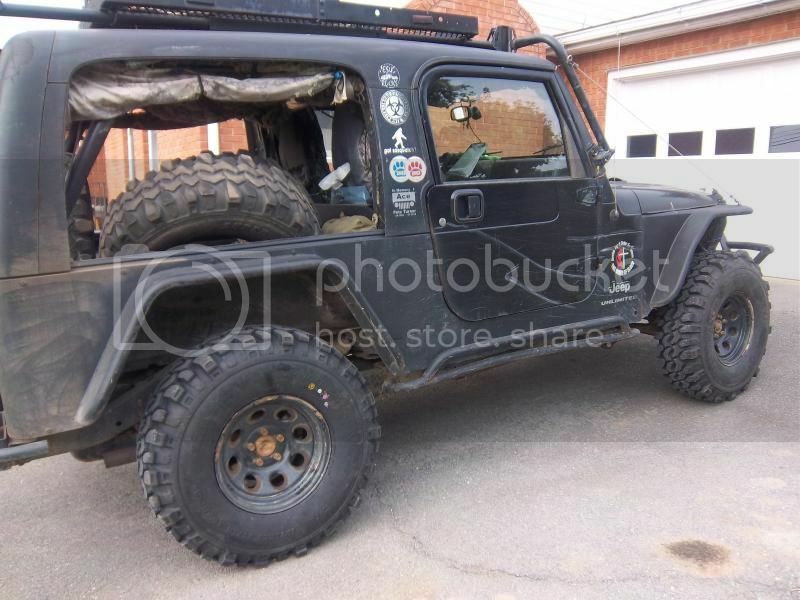 Re: new member , but old guy jeeper ! !